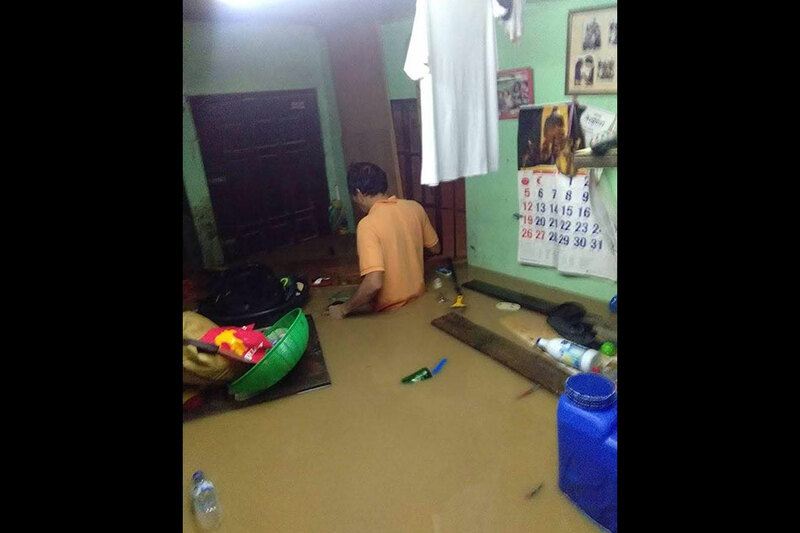 On the 11th of August, Zildjien Eligado’s house in Marikina City’s Tumana Barangay (or district) was flooded when the tropical storm, Karding, hit Metro Manila. 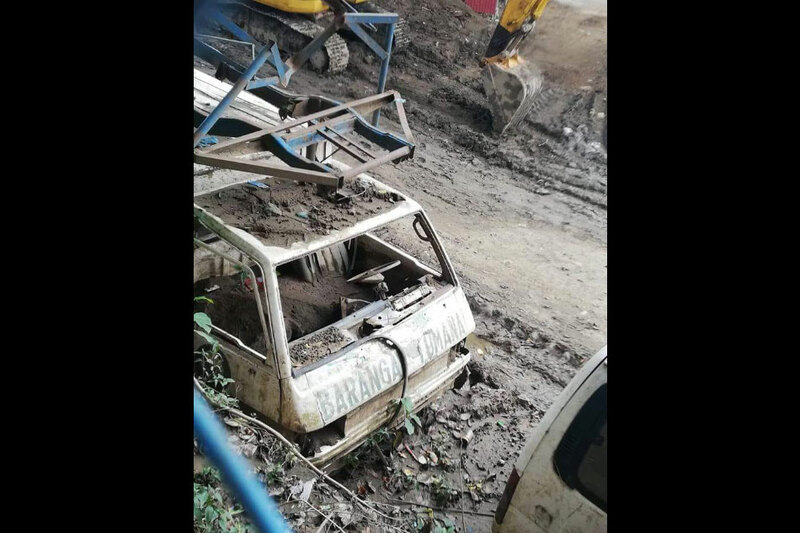 Over 14,000 Marikina residents were forced to leave their homes as winds reached over 90kms per hour and the city’s river rose by over 17 meters. 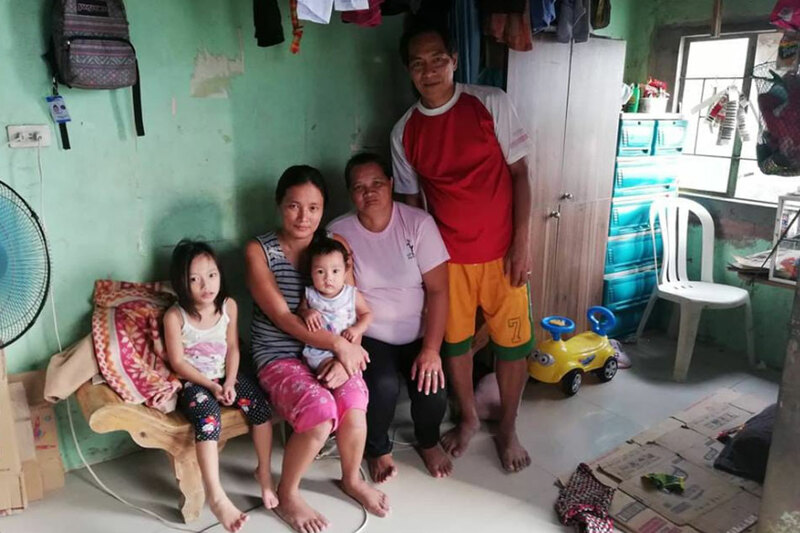 By 20th of August, Eligado and her family had returned home. But the mother of three has found it difficult to adjust. Despite the challenges, Eligado is determined to stay put. In fact, the Philippines is experiencing an enormous boost to its infrastructure. President Duterte has dubbed the program “Build, Build, Build.” Over the next six years, his administration has promised USD180 billion to construct 6 airports, 9 railways, 4 seaports and 32 roads and bridges in a bid to end his country’s reputation as “the sick man of Asia”. 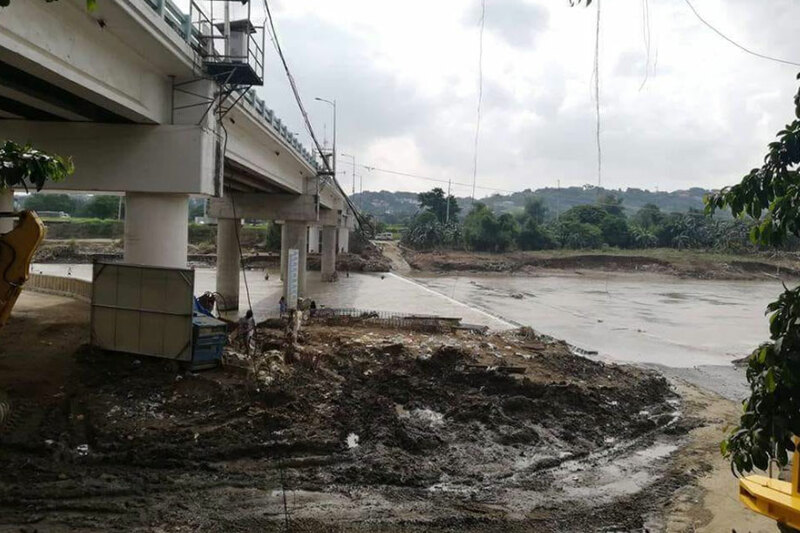 The 73-year-old leader has also pledged USD84.79 million to the Metro Manila Flood Management Project, which will include 20 new pumping stations. The project is expected to take 25 years. However, progress has been slow. And that’s not all that’s missing. 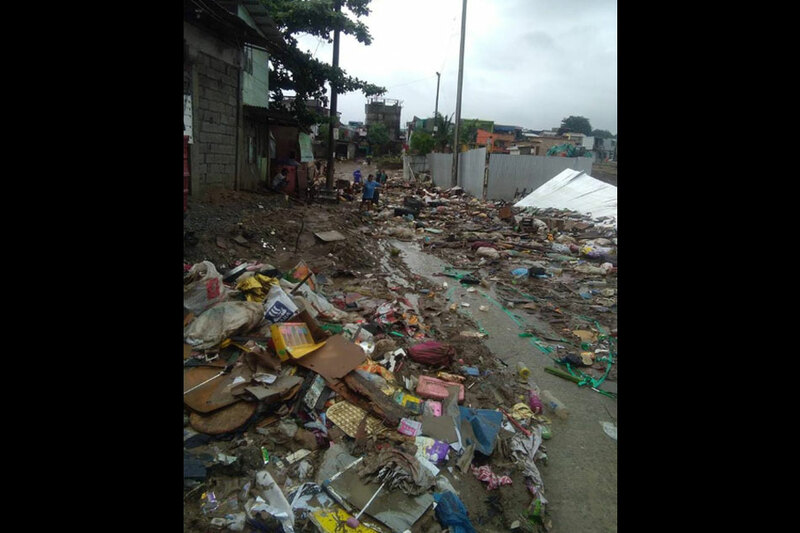 Despite its population of over half a million, Marikina City appears to have dropped off the Malacanang (Presidential Palace) ‘to-do’ list. Indeed, there have been three attempted visits. All were aborted. To the chagrin of many, his Special Assistant Bong Go instead appeared along with a Duterte impersonator. The hashtag #NasaanAngPangulo: #whereismypresident went viral with over 4,000 interactions. By comparison, since an earthquake first hit the Island of Lombok on the 29th of July, Indonesian President Joko Widodo has already visited the island three times. He even chose to watch the Closing Ceremony of the Asian Games with the survivors. 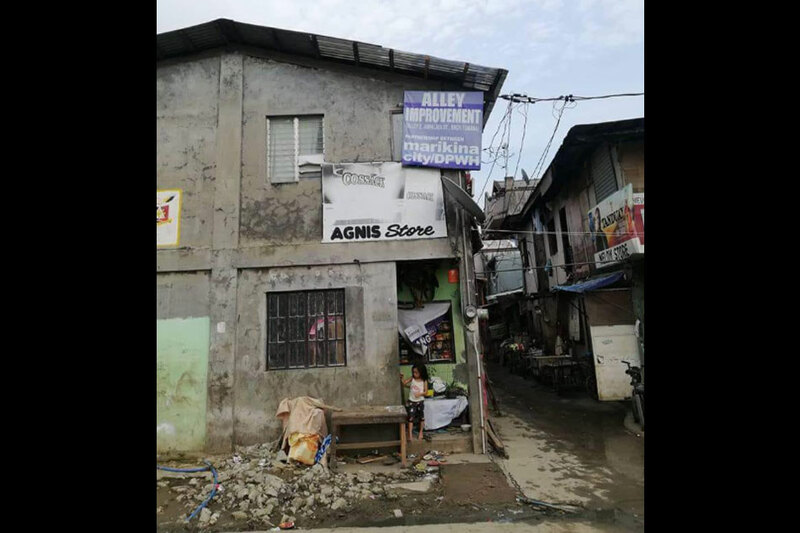 For a leader who claims to be a ‘man of the people’, Duterte’s failure to visit Marikina has perplexed even his strongest supporters. But it seems that some like Eligado couldn’t care less.